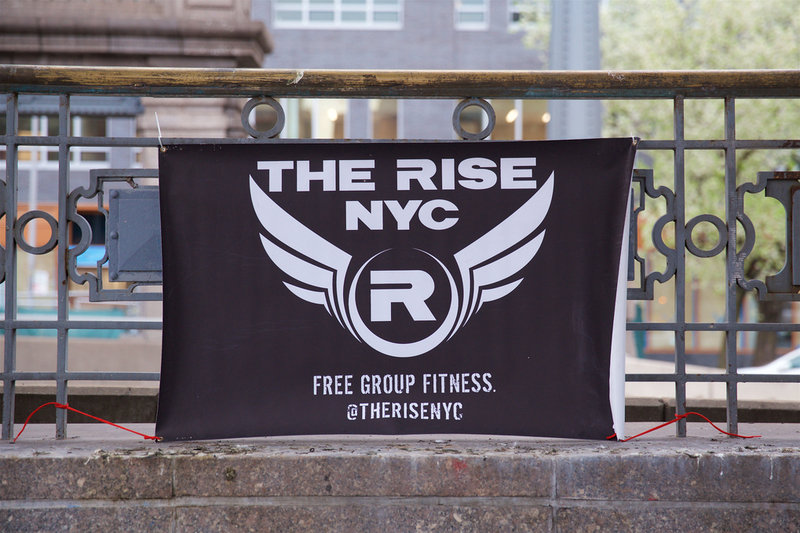 Every Rise workout has a rock: a person we honor with a unified chant of "1 - 2 - 3 - Rise Up!" to conclude our sweatfest. Vow to do something incredible. Push yourself to your limits. Make a pledge! If it's your birthday and we know about it, we've got a song for you (and maybe even a Pie In Your Face). The best way to celebrate any holiday? With us, at 6:30 AM! From a night of New Years festivities to a plunge into the Atlantic. Here's to new beginnings! The one time you'll see us dressed to the nines (but with comfy footwear, of course).